Welcome to The Wellness Clinic! 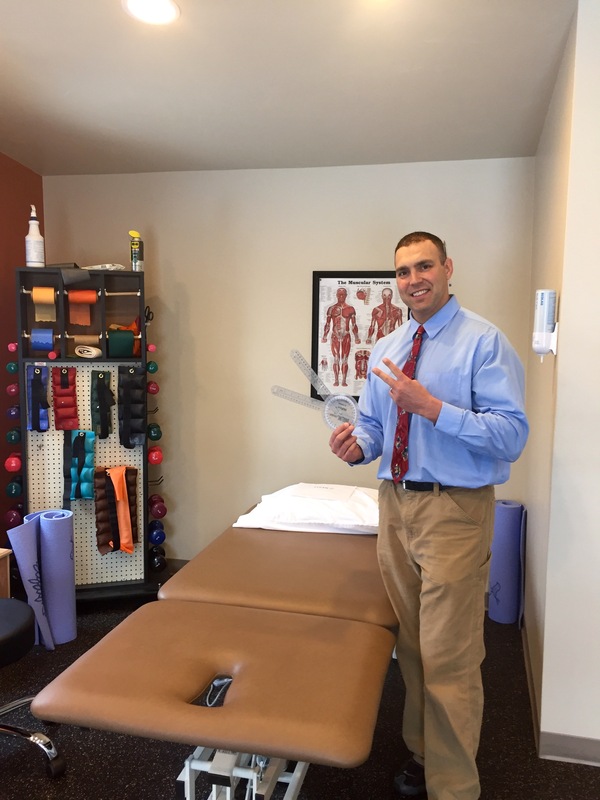 We are local, experienced, and friendly experts in physical therapy and massage therapy. 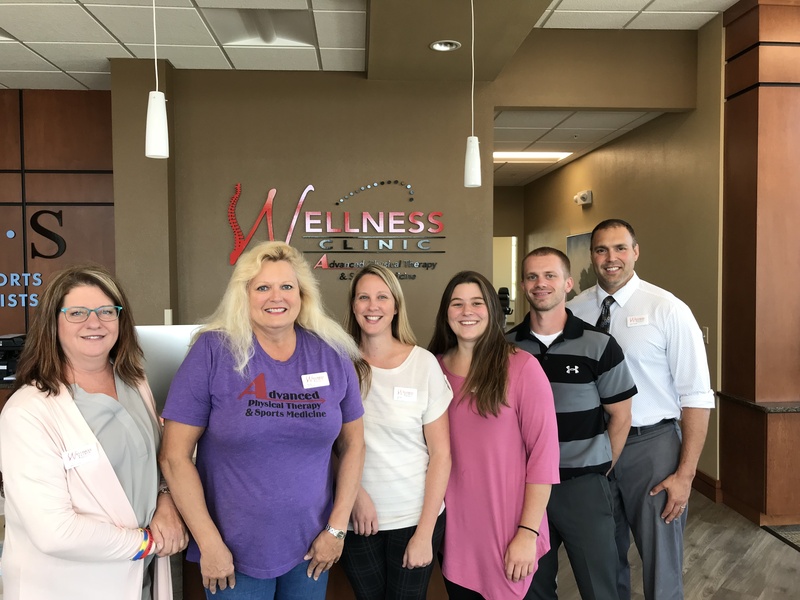 At the Wellness Clinic we are able to treat a wide variety of injuries ranging from simple sprains and strains to complicated chronic injuries. We have been fortunate to help so many people in our community. Physical therapy is typically covered by insurance. 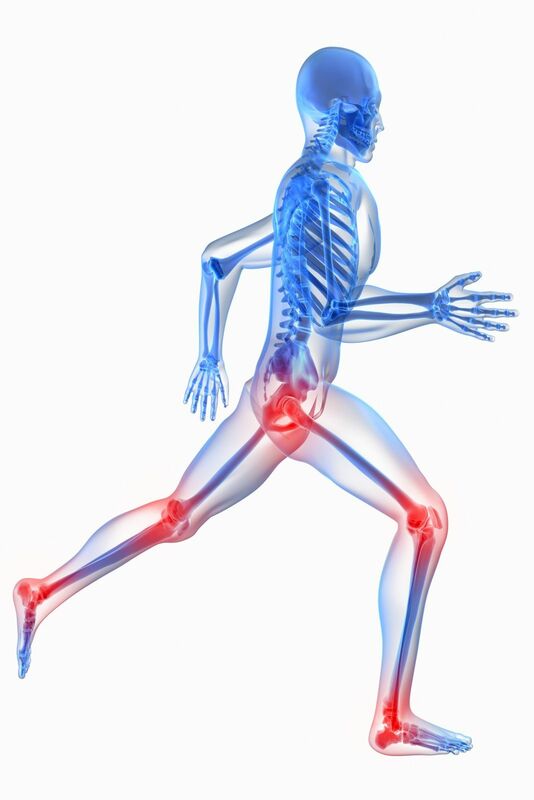 If you need help recovering from an injury give us a call, I'm sure we'll be able to help! We've moved to 1931 Marinette Ave! 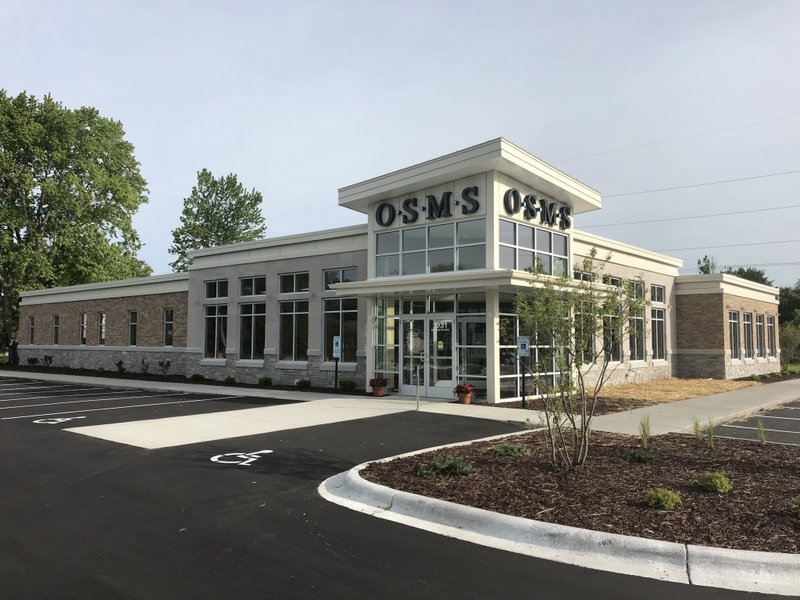 We've designed and built a new location with the physicians of OSMS. The new Wellness Clinic is a state of the art physical, occupational, and massage therapy facility. 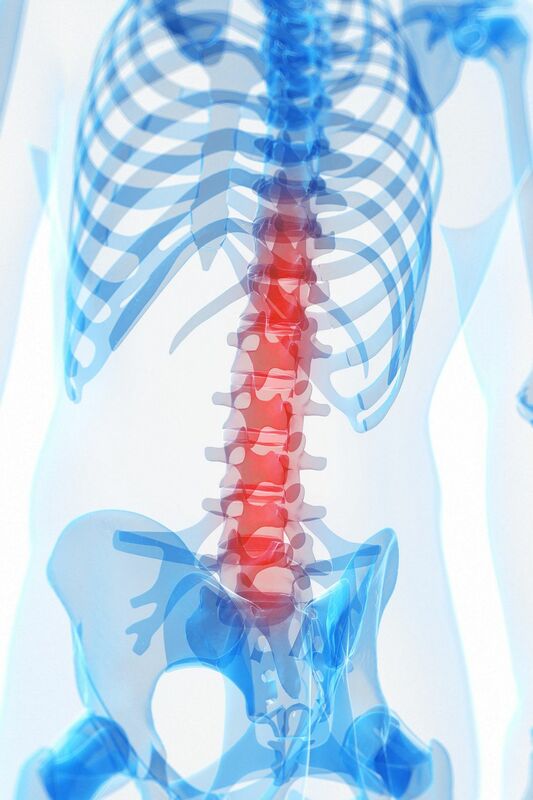 If you have pain, or need to recover from and injury or surgery, Give us a call at 715-735-5500. © 2014. THE WELLNESS CLINIC. All Rights Reserved.